The 2018 results continue to reflect the operational strength of the infrastructure assets (407 ETR, Managed Lanes and Heathrow), with solid growth in EBITDA, traffic and dividends. 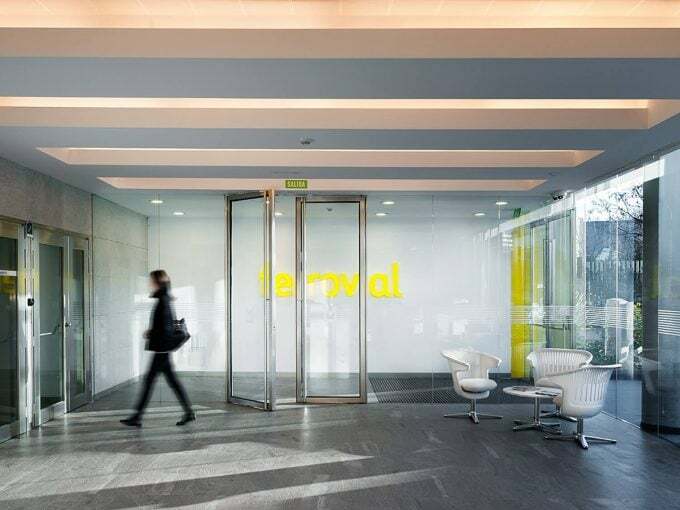 Following a strategic review of the Services division, Ferrovial has decided to classify all its Services activities as “discontinued operations” as of December 31, 2018. This decision is part of Ferrovial’s strategic refocusing on the development of the infrastructure business. 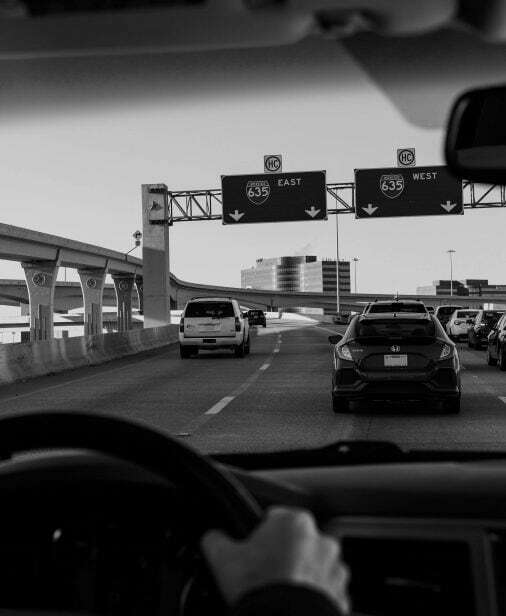 The net cash position from infrastructure projects, including discontinued activities, reached 1,236 million euros at year-end, and dividends received by Ferrovial from projects amounted to 623 million euros in 2018. Net profit from continuing operations amounted to 460 million euros, +8.6% more than in 2017.